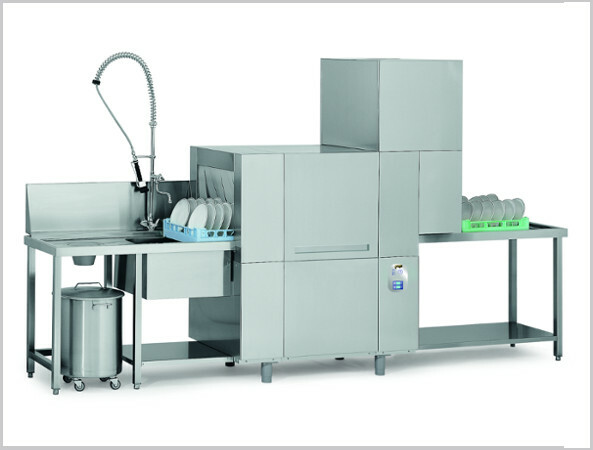 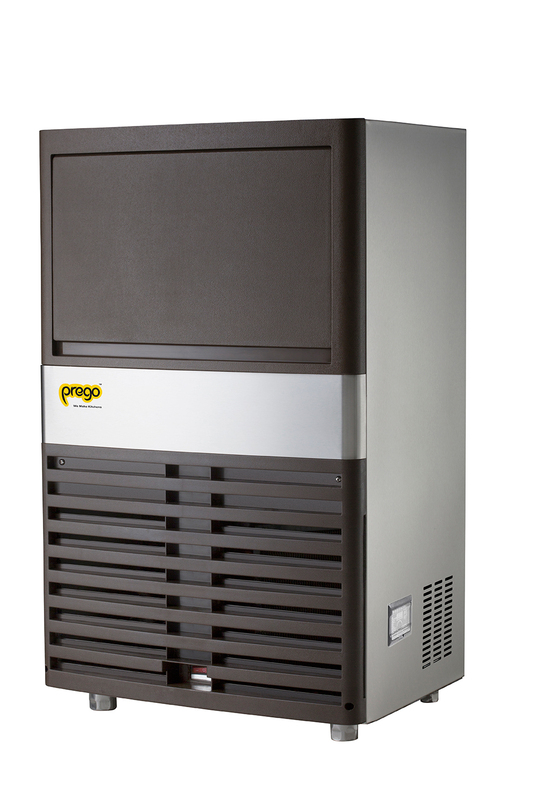 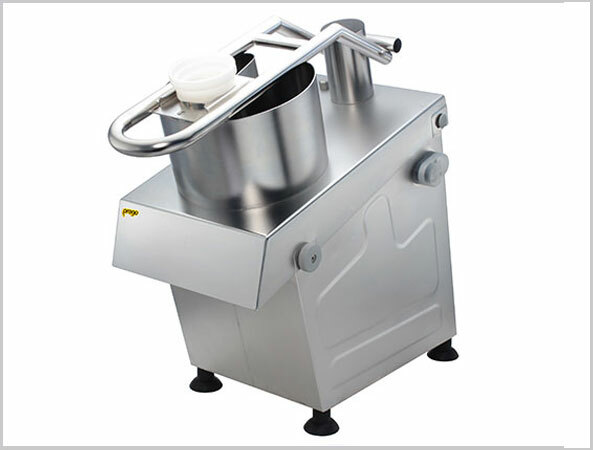 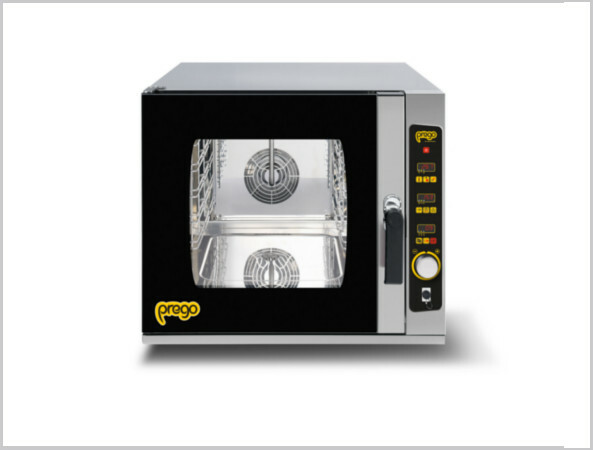 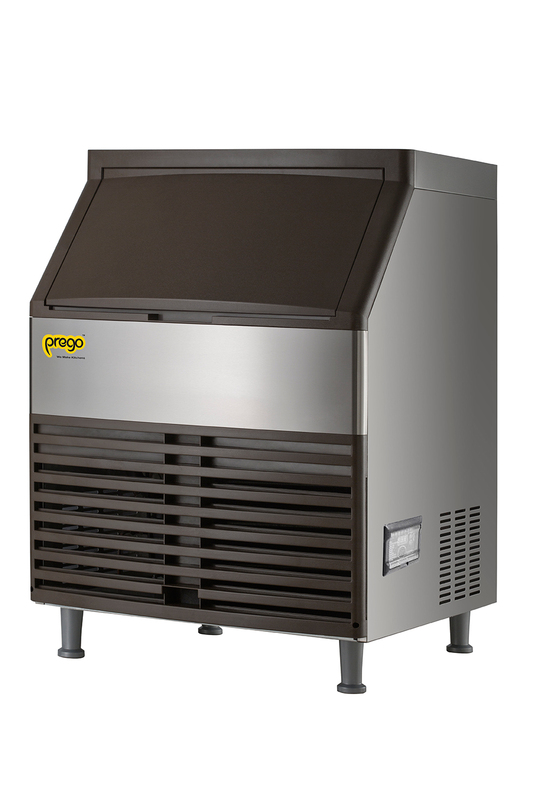 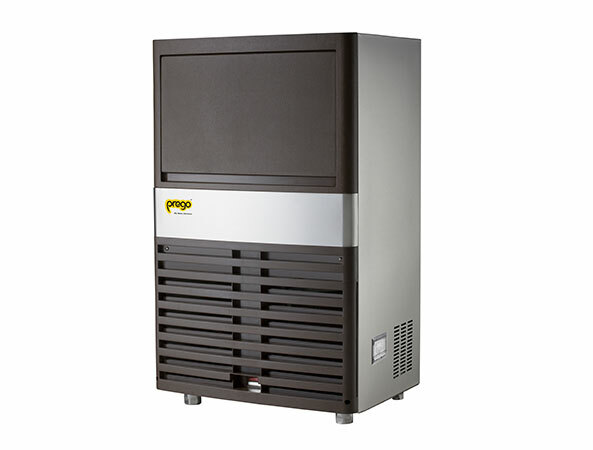 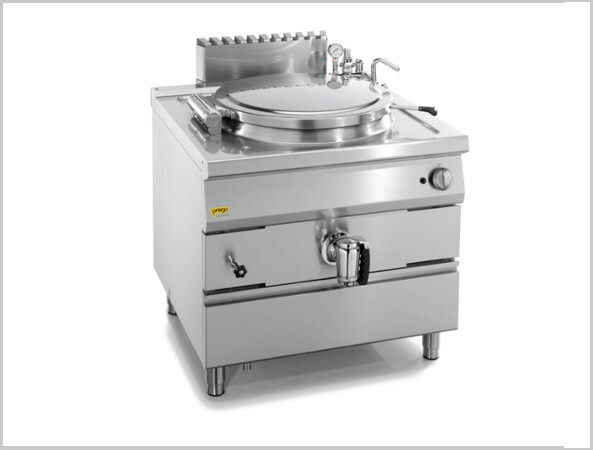 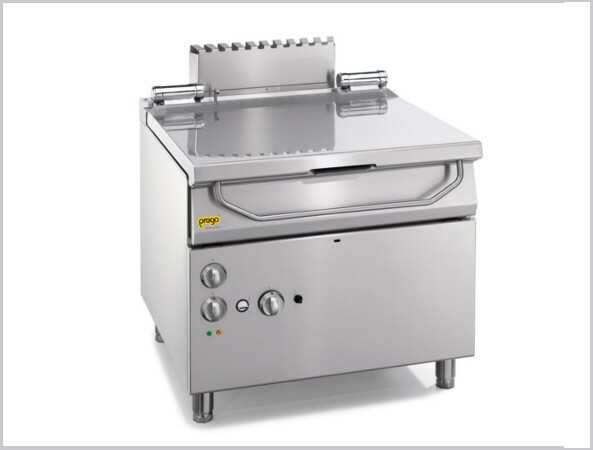 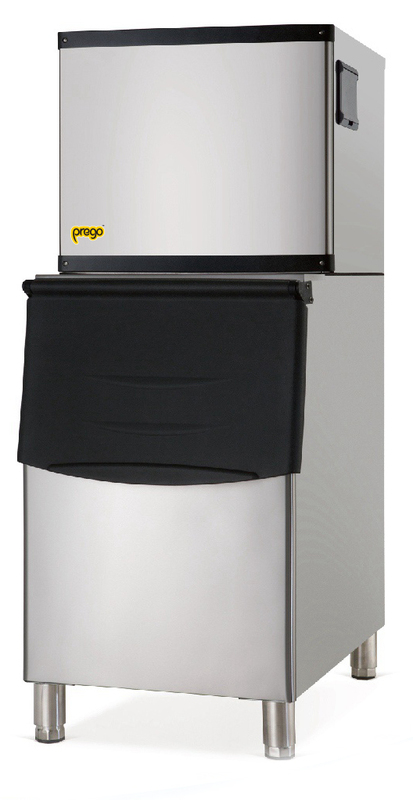 the PREGO Ice cube machine may refer to either a stand-alone appliance for making ice cube or an industrial machine for making ice cube on a large scale. 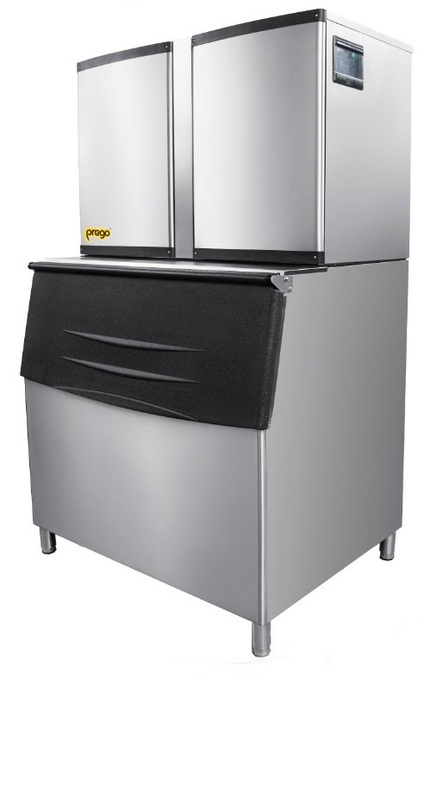 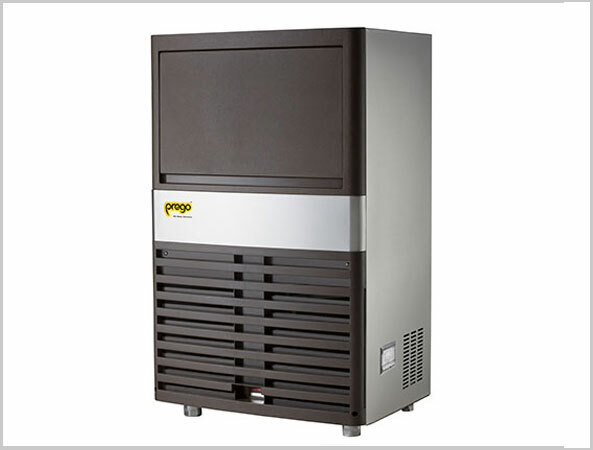 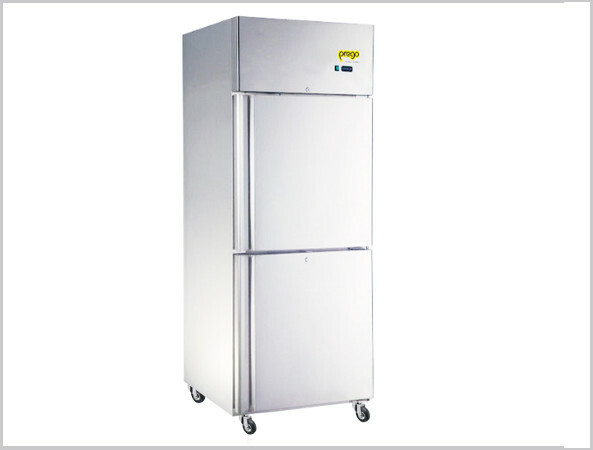 Prego Ice cube machine can be used in hotels, restaurants, fast food outlets, bars, coffee shops, clubs, convenience stores, healthcare applications and more. 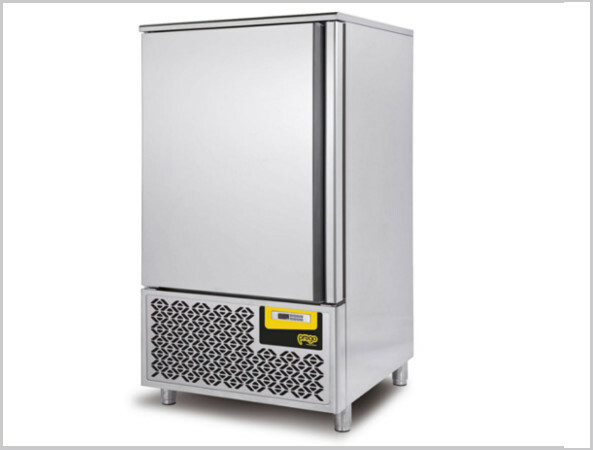 It is available in a full or half cube and preservesthe flavour of beverages, cooling drinks without melting too quickly.